Manufacturers are falling out of love with the motor show. In the Internet age, they’re looking increasingly irrelevant, and you only have to look at the huge list of Paris Motor Show dropouts as an indication of this. 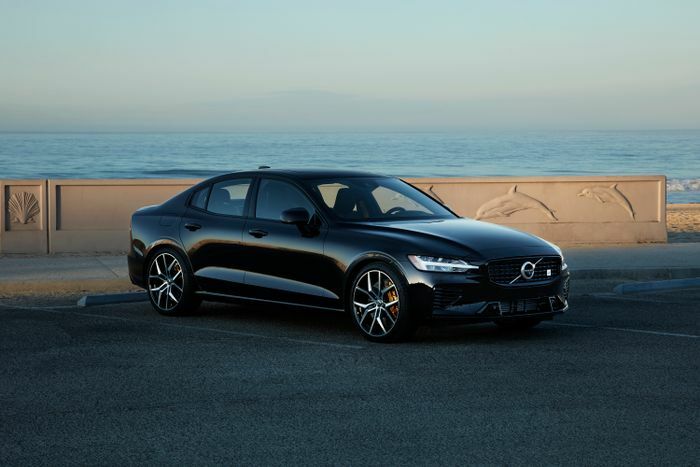 Volvo was one car maker that chose not to bother attending this year, but the Swedish company will be at the LA Auto Show. Although there’ll be something different about the stand: you won’t find a single car on it. Instead, there’ll be a sculpture slap bang in the middle that states the obvious: “This Is Not A Car”. On the one hand, this seems like quite a shrewd decision. 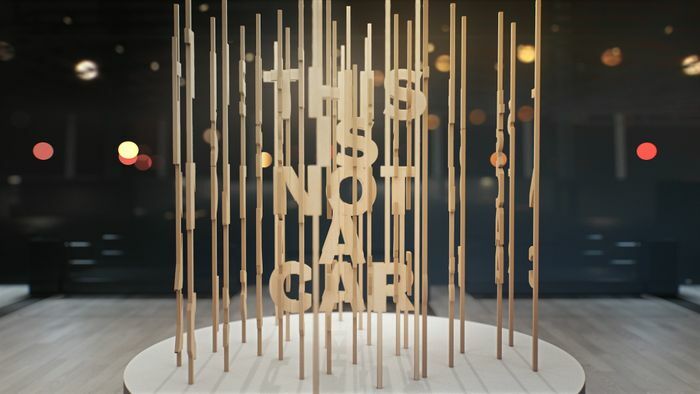 Volvo clearly doesn’t have any new products to reveal at the show and generate column inches, so this is an excellent way to generate publicity while appearing to be at the cutting edge of automotive thinking. On the other, we can’t help but wonder if it’s a shame the company isn’t using this major US auto show to celebrate the S60, its first car to be made in the country. The stand won’t be completely empty, though. 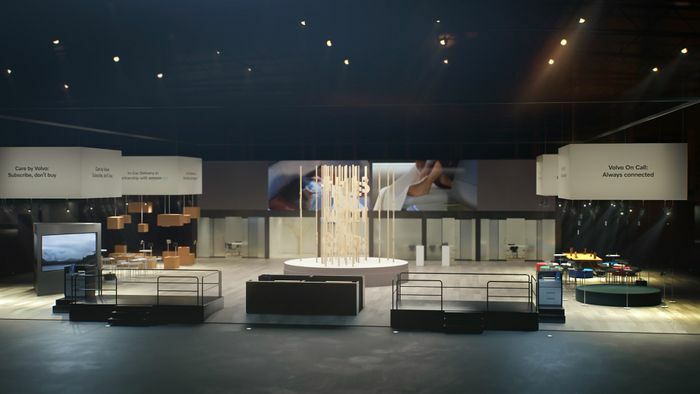 Volvo will showcase various “interactive demonstrations of connectivity services,” including its in-car delivery and car sharing initiatives. 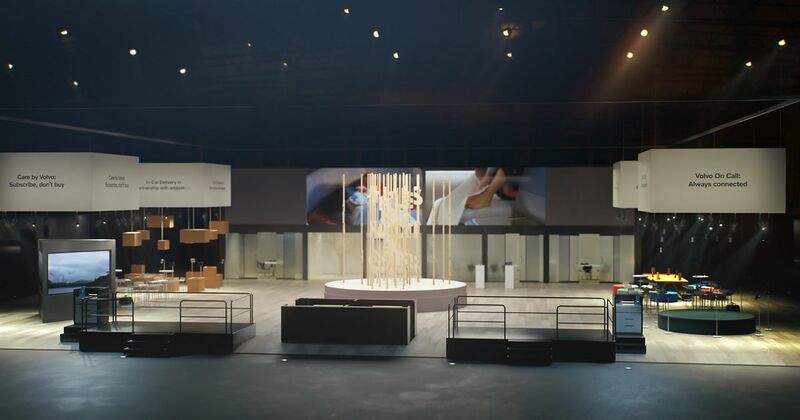 The LA Auto Show will be open to the public from 30 November.